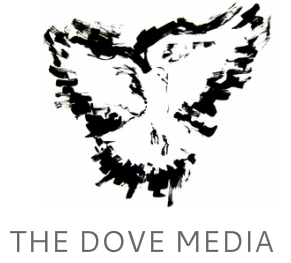 The Dove Media is an independent factual production company which originated in Australia and operates internationally. The Dove is Felicity Blake, content producer, impact producer and director. Felicity focuses on the documentary sector: research & development, pre-production, field producing, impact producing, writing, direction, digital content, marketing / EPK content, and social media services for multi-platform and transmedia application. For more information about The Dove Media's services and Felicity's bio, visit this page.